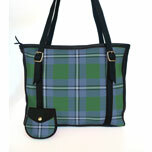 Handbag, Purse, Tartan Crossbody Bag, with sling. 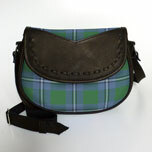 This is a beautifully finished cross body/shoulder bag in a fine-textured faux leather and tartan fabric. It has an adjustable strap extending to a max length of 145 cm (57in) and features an external zip fastened pocket and an additional flap pocket for easy access to important documents. The roomy interior features additional flap pockets for cell phone and pens, plus a zip fastened pocket for safe storage of small items. This is a beautifully crafted backpack in a fine-textured faux leather and tartan fabric with adjustable backstraps and carry handle. Features attractive and durable double zippered main compartment and 2 external zip fastened pockets. The spacious interior has several flap pockets for easy access to documents and cell phone, plus an internal zippered pocket for safe storage of small items. 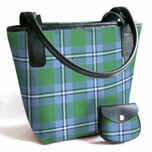 This beautifully finished bag is custom-made in Scotland, and trimmed in Scottish leather. 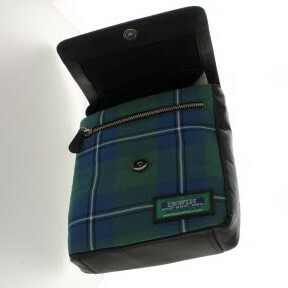 Individually made-to-order in Pure New Wool Tartan. 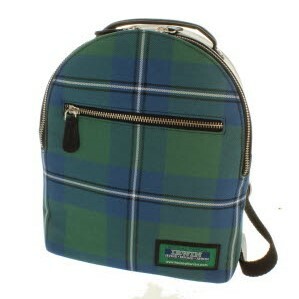 Comes with matching sporran-style coin purse. Gorgeous gift or treat yourself! Made to Order allow 6-8 weeks. This beautifully finished bag is custom-made in Scotland, and trimmed in Scottish leather, Individually made-to-order in Pure New Wool. Comes with matching coin purse. Stunning gift! Allow at least 4 weeks. 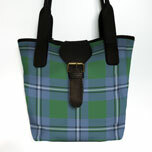 This beautifully finished bag is custom-made in Scotland, and trimmed in Scottish leather, Individually made-to-order. 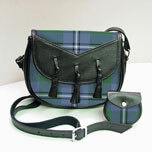 Comes with matching sporran style purse.Stunning gift! Allow at least 4 weeks. 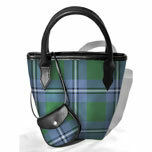 This beautifully finished bag is custom-made in Scotland, and trimmed in Scottish leather. Individually made-to-order in pure wool. 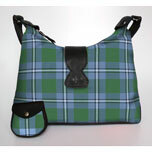 Comes with matching sporran style purse. Stunning gift! Allow at least 4 weeks.